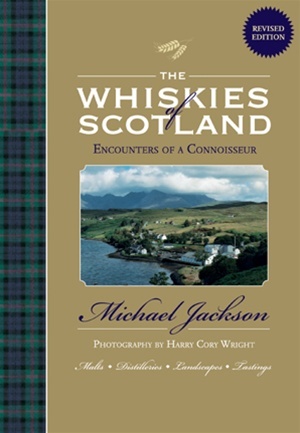 Michael Jackson (1942-2007) was a past winner of the Glenfiddich Trophy and of five Glenfiddich awards for his books (which include the Beer Companion and Malt Whisky Companion), journalism and TV films. He also won the Andre Simon Award. He was Consultant Editor to Whisky Magazine and a columnist for the Malt Advocator. Dominic Roskrow, who has reviewed the text and updated the directory for this new edition, is a former editor of Whisky Magazine and author of Need to Know Whiskies. The photographer Harry Cory Wright (Strand: The Shifting Sands of the Outer Hebrides) beautifully captures the landscape's magnificent colours and textures.